This group of 10 hobbiests, expert gardeners and horticulturists challenge us to try new things in the garden every single year. Creative Genius and Plantsman Matt Mattus authors a beautiful online journal that documents his adventures in gardening, and related interests. His shared learnings and links to valued gardens and societies make his website, GrowingWithPlants.com an incredible resource for inspired gardeners and expert horticulturists alike. 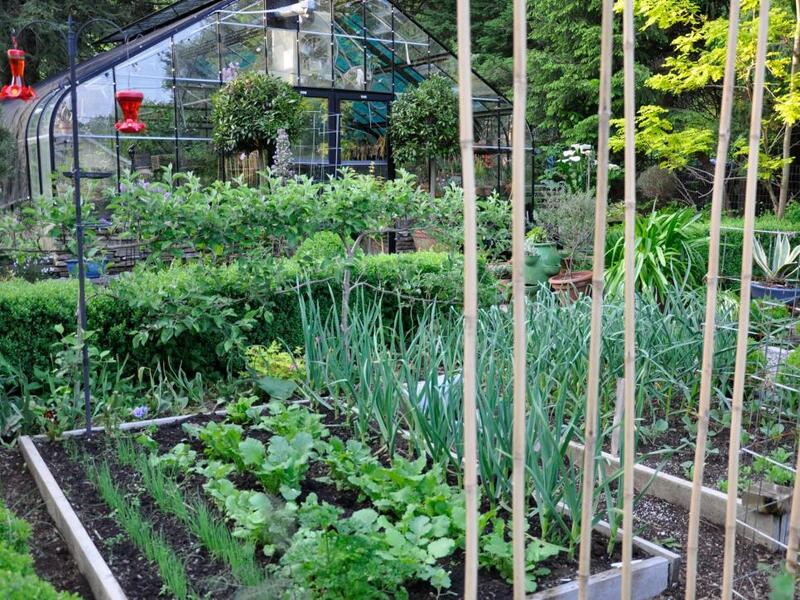 Matt and his partner have a garden that most would anyone will envy. 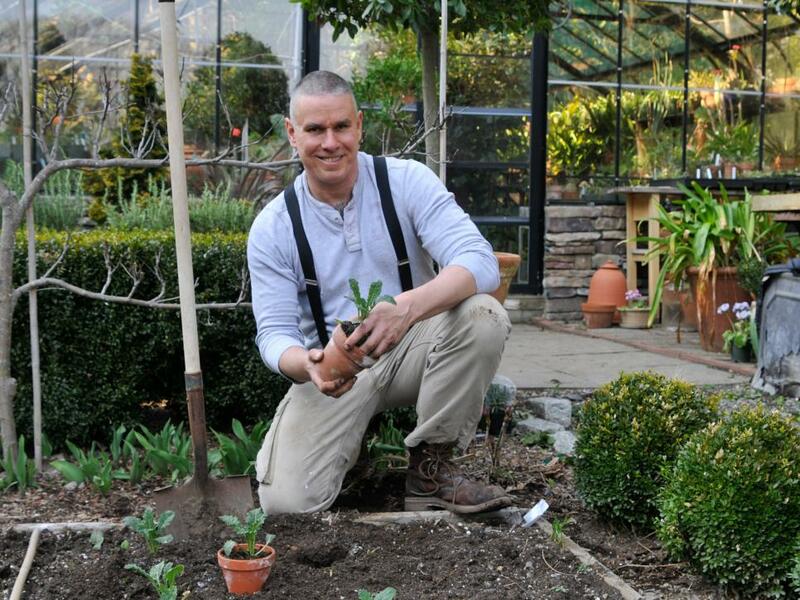 As a storyteller, Matt shares more than just planting tips, but also explores the history of plants and helps anyone–including those of us still cultivating their green thumb–become whole-heartedly enthusiastic and passionate for gardening. 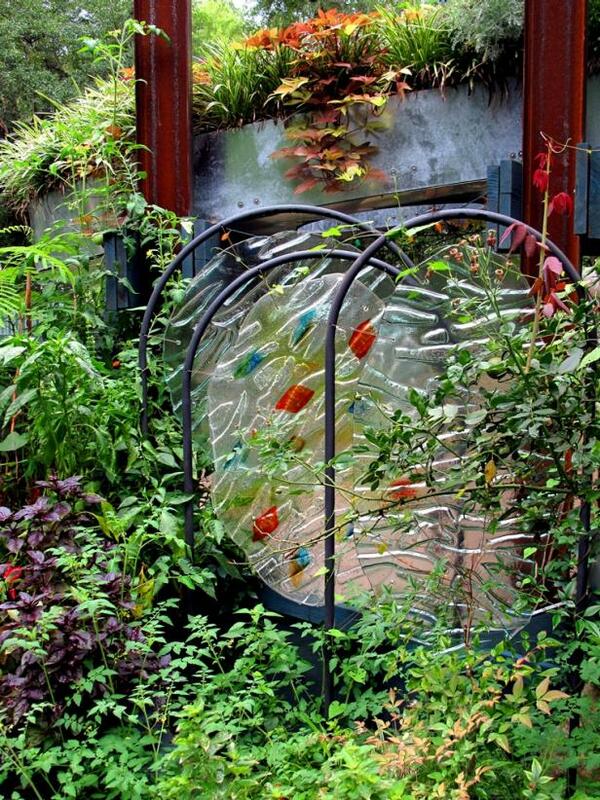 That amazing greenhouse? Learn all about it on GrowingWithPlants.com. A creative genius for so many reasons, Matt's own design aesthetic often inspires plant crafts that incorporate old, recycled, and upcycled items. You'll enjoy the creative ways he integrates these garden crafts into his landscape. 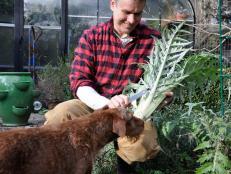 Cape Cod gardener Melissa Caughey is a gardening enthusiast to which many of us can relate. 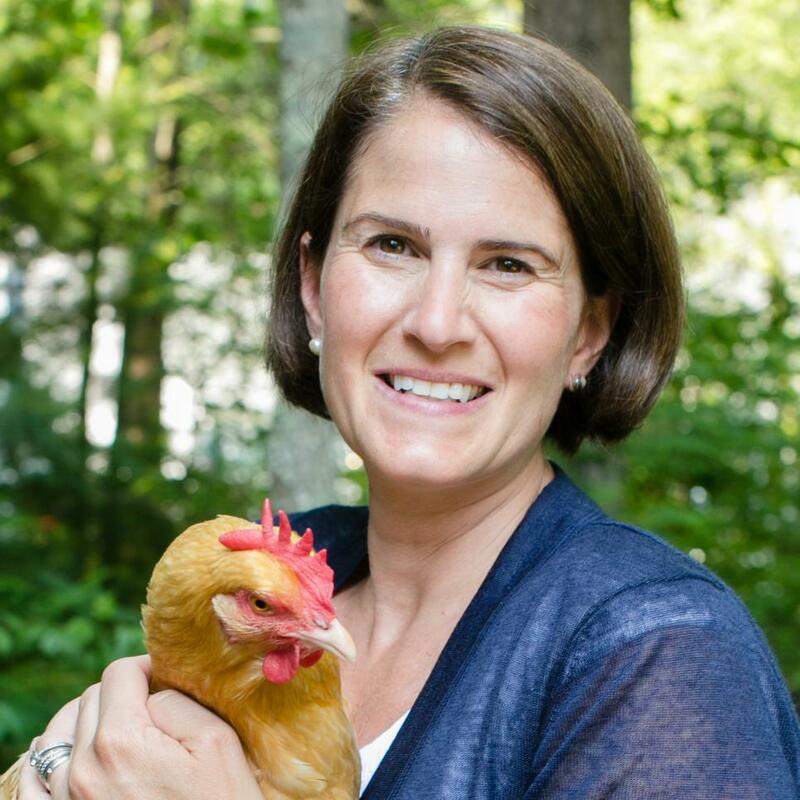 Her broad expertise in organic living, creative upcycling, and even teaching kids to raise chickens (yes!) 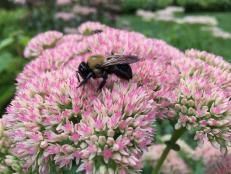 inspires us all to embrace the little things about gardening that can make it so enjoyable. Melissa's passions are well-rounded. Her love of gardening naturally transitions into love of cooking, and her love of upcycling encourages her to repurpose natural items into her home's decor. 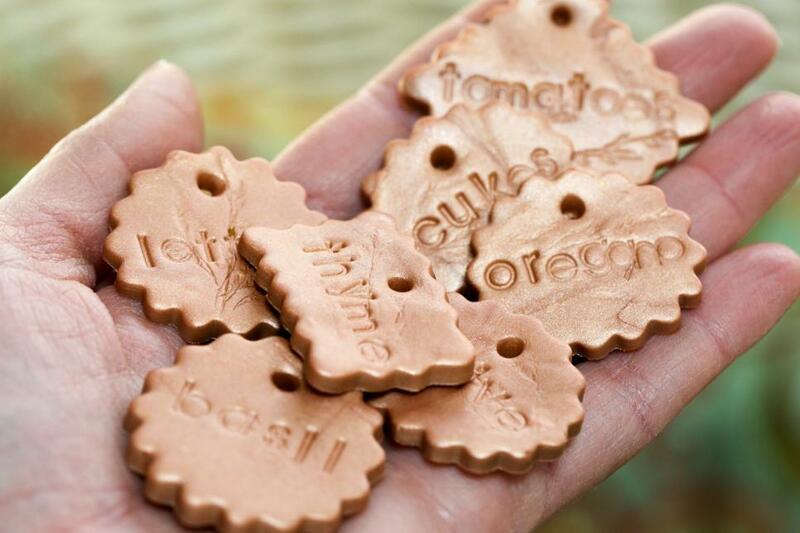 We love the clay garden markers shown here, but also think you'll enjoy her fairy container garden, fall leaf wreath, and garden hose basket. 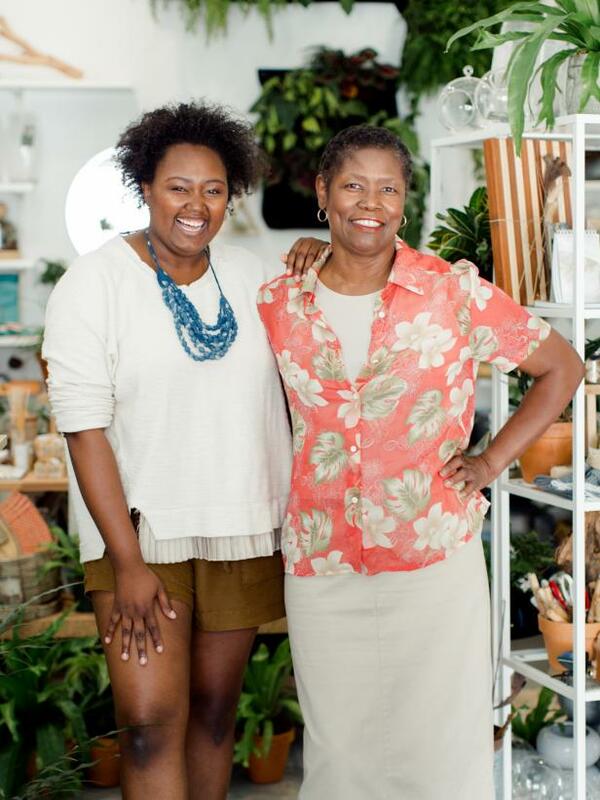 Mother-daughter team Megan and Margaret George own a modern terrarium and plant craft business, The Zen Succulent, based in Durham, N.C. 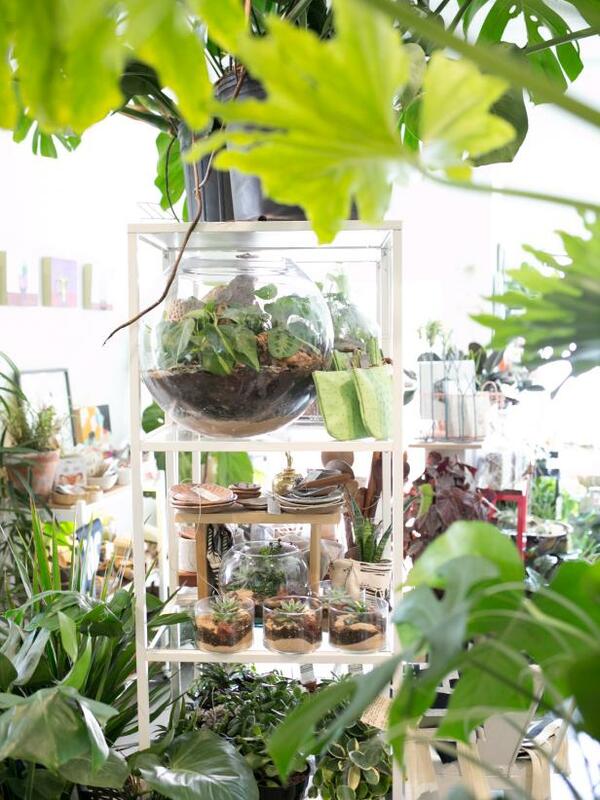 The store, which sells modern terrariums, a variety of handmade good and holds workshops is truly one-of-a-kind. After years of cultivating an expertise in urban gardening and succulent propegation, Megan launched her business to follow her passion. In 2016, she caught our eye while creating a 10-foot living wall in the HGTV Smart Home. 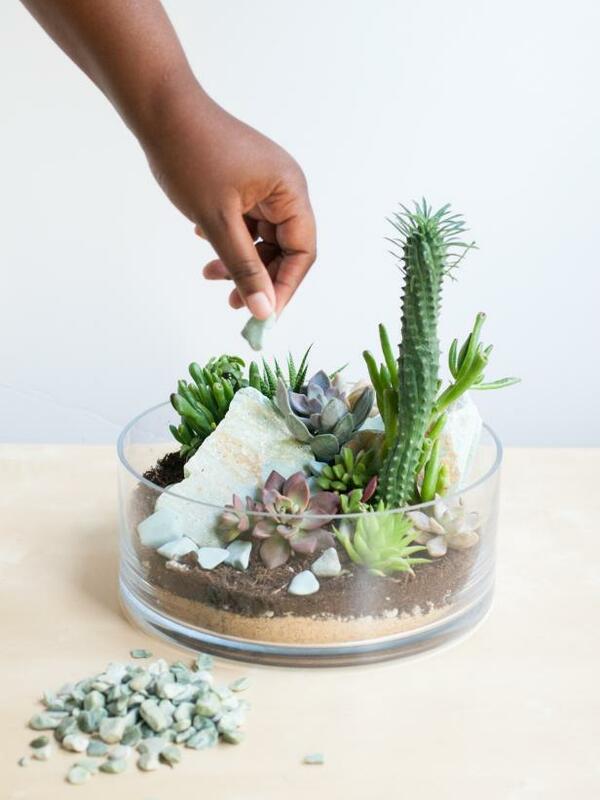 Megan and Margaret help visitors create their own DIY succulent gardens in-store. Her expertise in container gardening and succulent design evolved into an opportunity to write a book, titled Modern Terrarium Studio. You can learn more about the book on the website TheZenSucculent.com. Creative Genius Rochelle Greayer is the garden designer and writer behind PITH + VIGOR, a newspaper and online publication for gardening enthusiasts. Her book, Cultivating Garden Style, is filled with ideas and advice for creating a charming and comfortable garden at home. Rochelle's a full-fledged rocket scientist turned garden enthusiast, and the evolution of her career is part of what makes her so appealing – she's a dream follower, and many of us seek the right permission or inspiration to become the Genius we want to be. While acknowleding that her passions and projects are in a state of constant flux, we can't wait to see where her (garden) path takes her. Follow her journey on PithAndVigor.com. 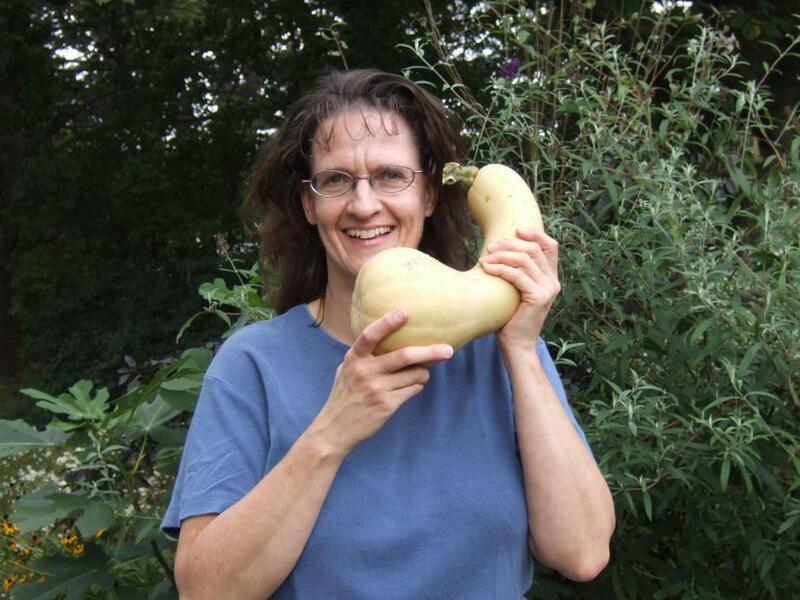 Julie Martens Forney has 25-years of expertise as a Garden Writer and Horticulturist. 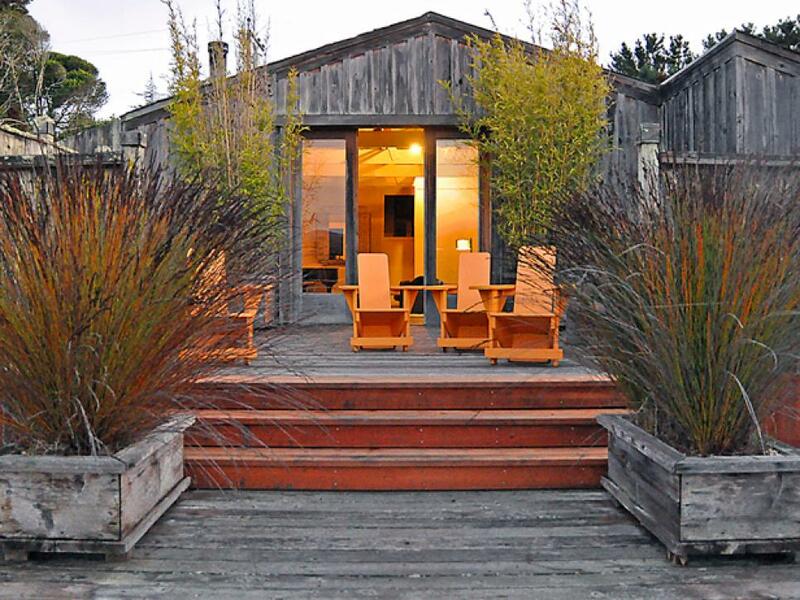 She has been a long-time contributor for DIY Network and HGTV. Learn more about her on her website, WordsThatBloom.com. 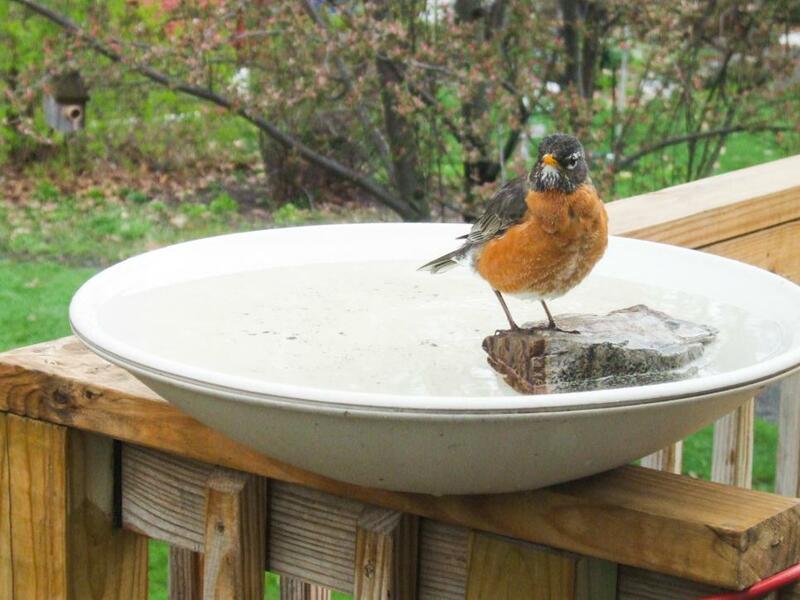 A heated birdbath provides a perfect sipping and dipping spot for birds year-round, a small bird spa, if you will. Julie has a lot more tips up her sleeve, so check out her full bio on HGTV.com. 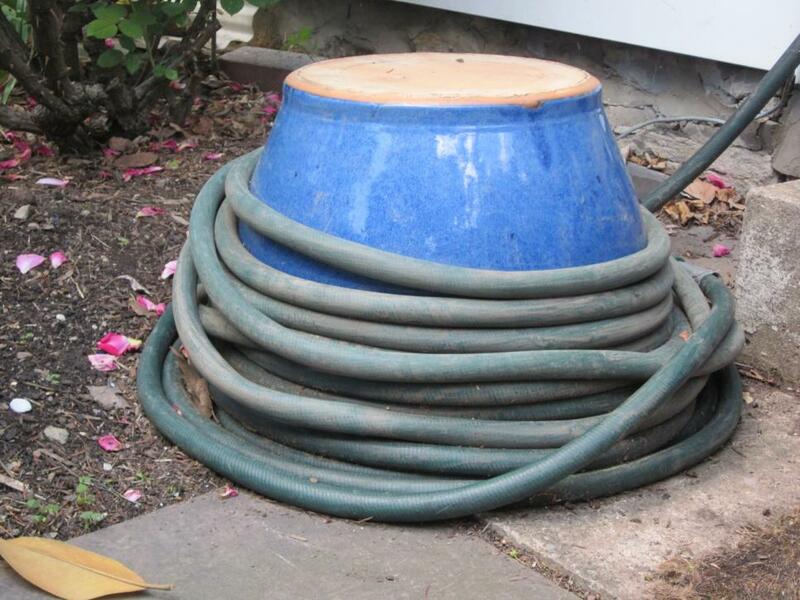 Tame loose hoses without spending a penny on fancy hose reels. 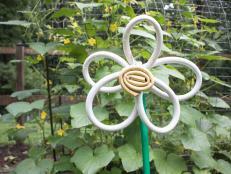 Julie showed us an easy solution involving wrapping garden hoses around an inverted flower pot. You can see more creative ideas from Julie here. 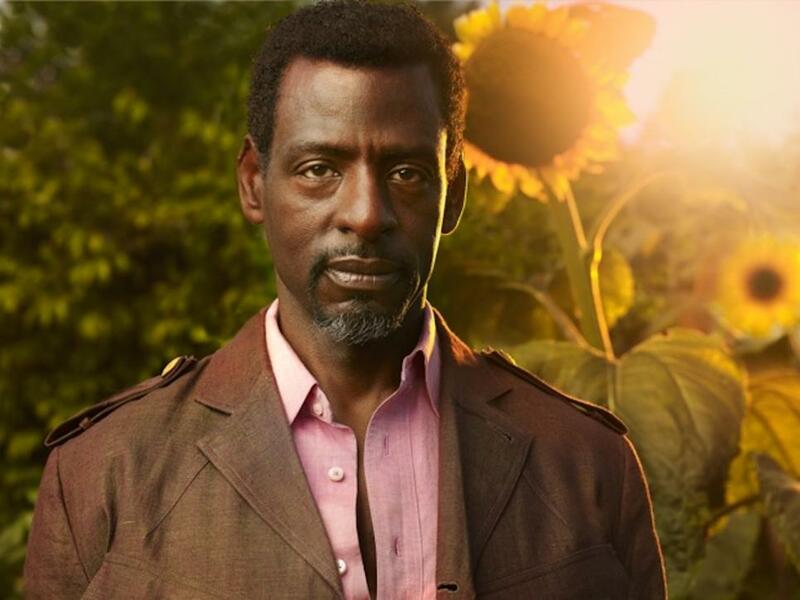 Dubbed the “Guerrilla Gardener” and an “eco-lutionary,” fashion designer-turned-gardener Ron Finley blew the minds of everyone in (and out of) the horticulture industry with a TED talk about turning the vacant lots of South Central L.A. into gardens. Since 2010, this green-thumbed Creative Genius has worked to creatively grow food so his hungry neighbors can eat, and foster a revolution to transform his city and communities everywhere. 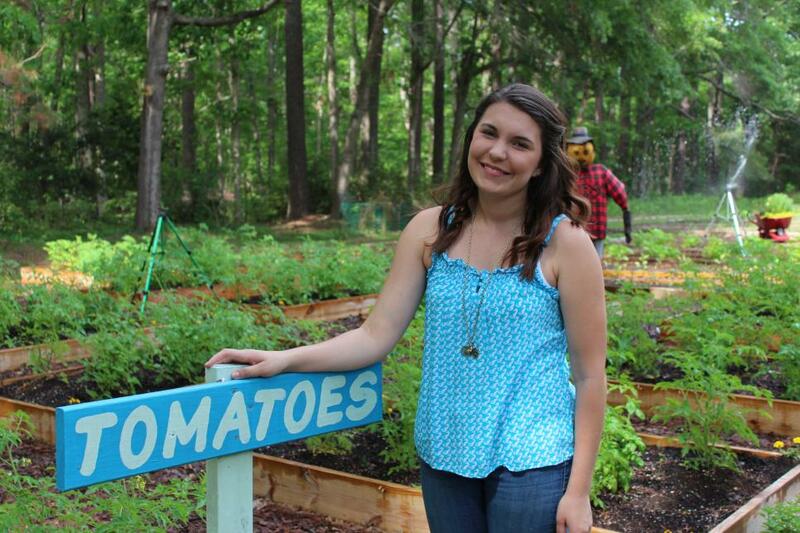 Through her non-profit organization, Katie's Krops, South Carolina teenager Katie Stagliano helps kids and teens start gardens in their schools, homes and communities, with grants and other assistance. An inspiration to all and a Creative Genius to us, Katie's efforts have helped create more than 100 youth-run gardens across the United States to help feed people in need. Read this interview with Katie, and get inside the mind of a motivated teenager who's efforts make a real difference in this world. To show support for Katie's Krops, or to get involved, you can visit her website at KatiesKrops.com. 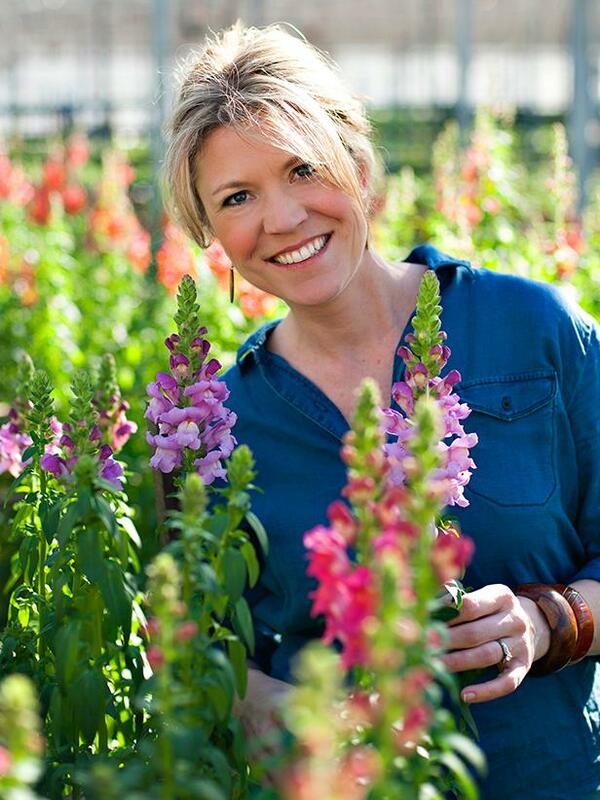 Author, blogger and speaker Lynn Coulter shares her tips, tricks, and learnings from the garden with us on HGTV. 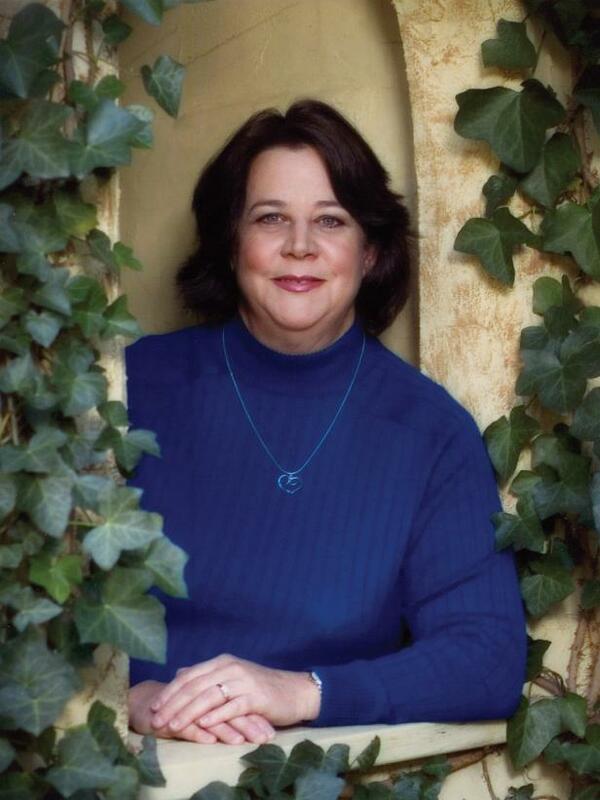 From exotic herbs and weeding tips to cottage and indoor garden designs, she has lots of ideas for you. Lynn's an expert when it comes to flowering plants. 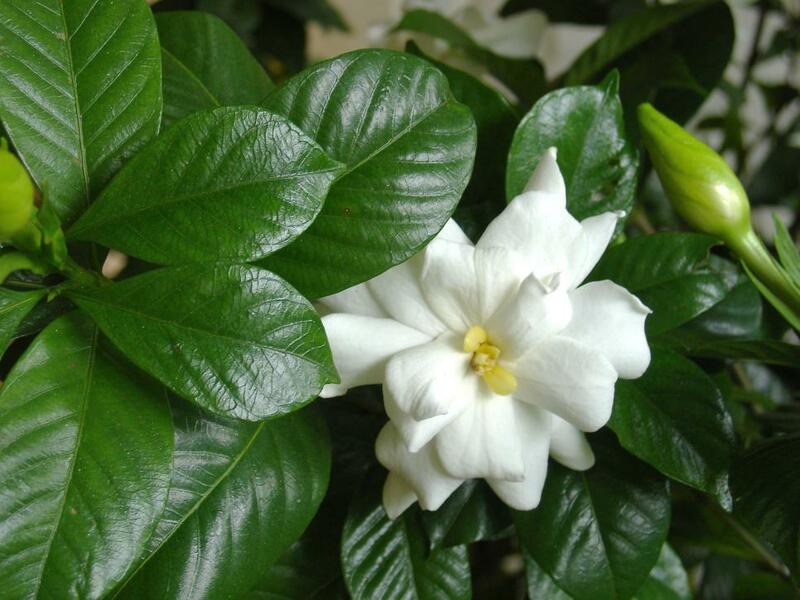 Her tips are helpful to homeowners that need help identifying the right plants for their garden, and her expertise often helps gardeners to resolve common problems. 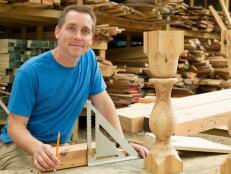 Read articles from Lynn here, on HGTV.com. 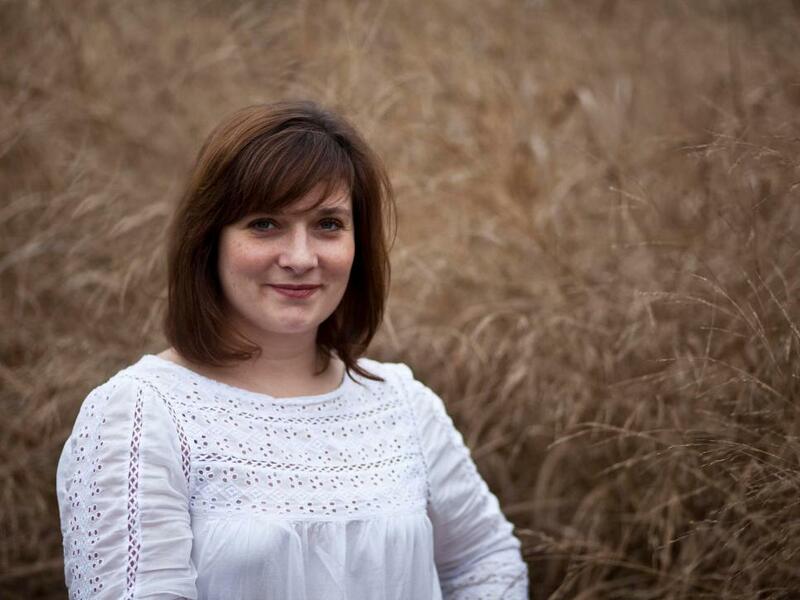 An editor for HGTV and DIY Network, Kelly's an expert in all things home and garden. She's forever challenging herself to learn about different plants, and one of the enthusiasts behind the rooftop garden space at Scripps Networks. Considering that she's one of the most passionate gardeners we know, we promise you'll enjoy all of the tips and tricks she has to share. 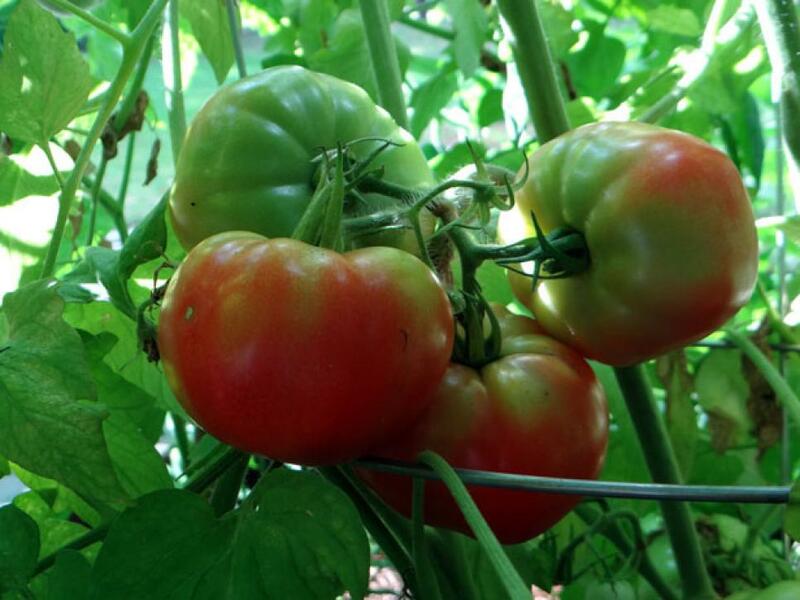 Tomato gardening isn't always easy, but Kelly has lots of advice to give whether you're growing tomatoes for the first time, or just trying to produce a better fruit. She's in a constant state of trial-and-error with her plants, and we love that she shares all of her learnings with us. Here are 9 tomato planting and growing tips you might want to try this season. A true Creative Genius and expert horticulturist who enjoys puttering in both his Mississippi and English gardens, Felder Rushing also has a special way of beautifying gardens with special pieces of art. 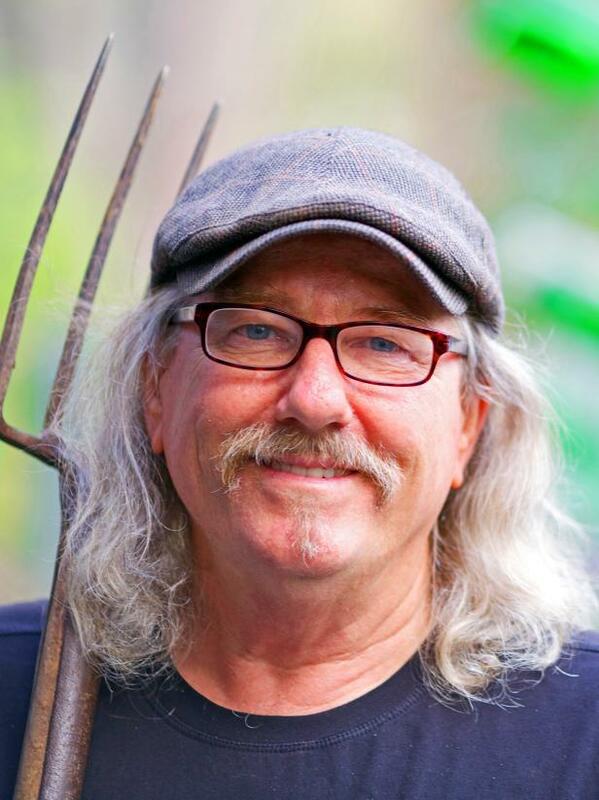 He lends his expertise to many outlets, including to HGTV.com where you can review his Gardening Guides and other garden-inspired editorial. One thing that we especially like about Felder is that he also collects interesting items from nationally-known artists for his garden. His efforts to beautify the garden are inspiring, and encourage us to thoughtfully consider the design of our outdoor living spaces. In this case, he commissioned a trio of colorful glass plates, each nearly four feet tall, and hung them between his front door and the street. 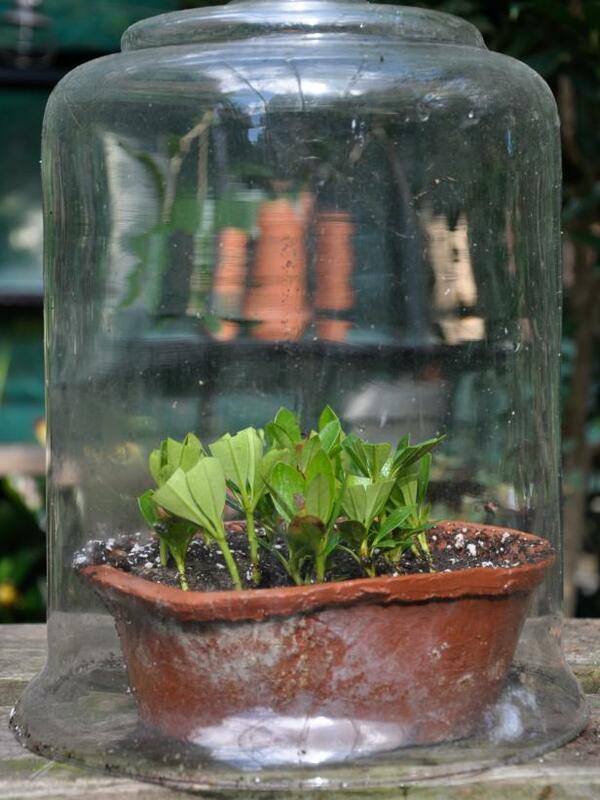 Here's a simple garden art project for you to consider that involves wine bottles.